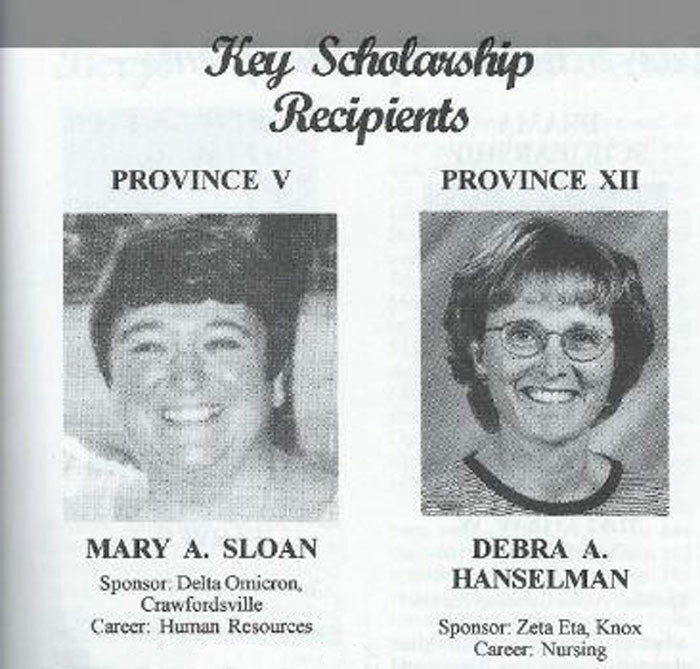 Key Scholarship established | Kappa Kappa Kappa, Inc. The Key Scholarship was established for the non-traditional student. The focus of this scholarship was the student working on his or her first undergraduate degree after being away from education for at least five years.